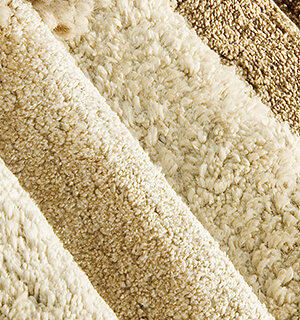 How to choose the right floor. 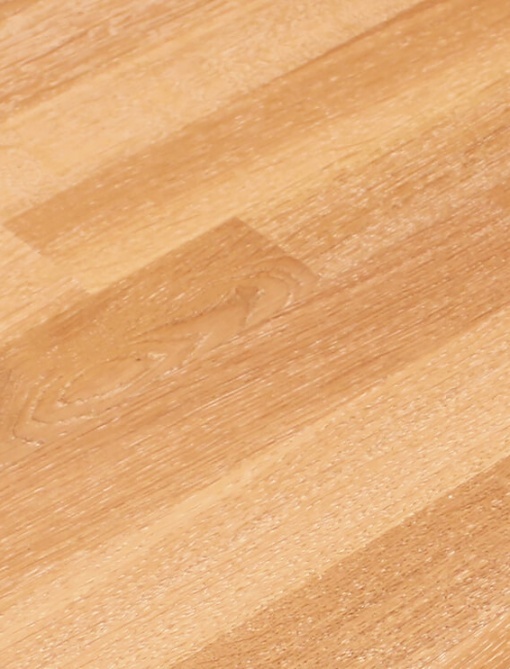 How to manage water spills on wood floors. 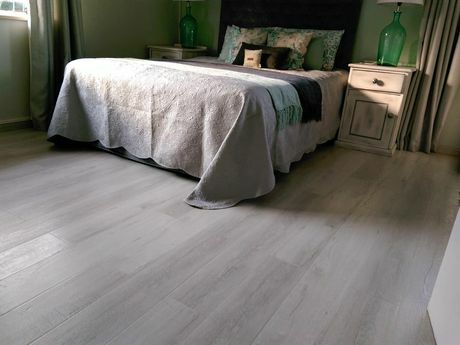 How to choose your laminate flooring. 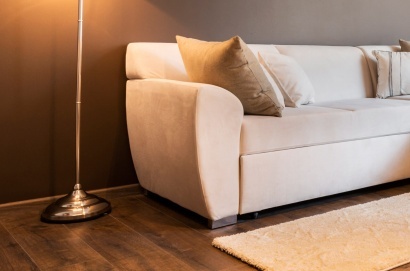 How to care for your wooden floors. 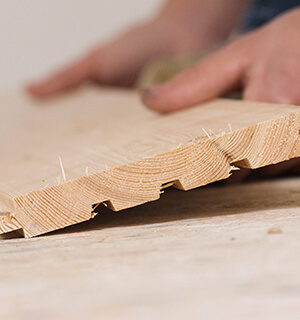 How to revamp those old wooden floors. 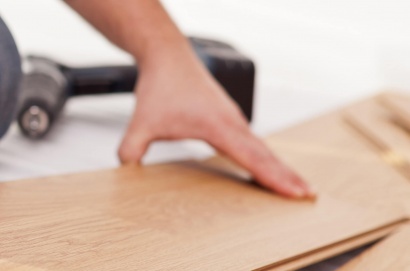 How to calculate required flooring. The floor looks magnificent and the parquet in the hall sets it off beautifully. Your men were excellent. They were all very tidy workers, covering everything, and the lodge was left in a good shape. 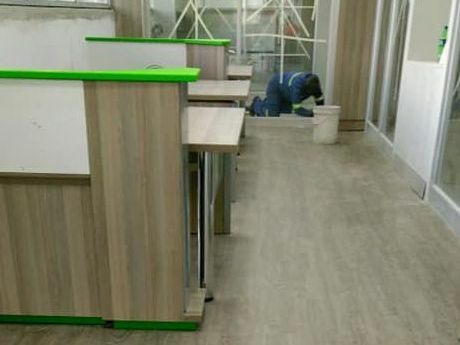 Take a peak at our team, revamping an old wooden floor and bringing back that lovely shine. 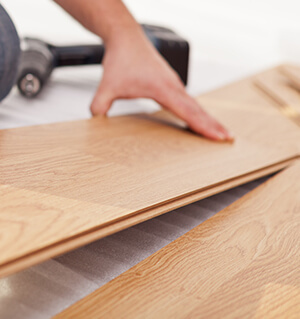 The sealer being applied increases the wooden floors shine and lifespan. 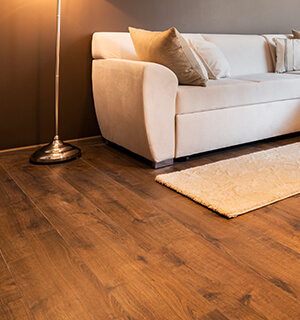 Get in touch with us today if you have a wooden floor that needs bringing back to life. Come and discuss your project with us today! 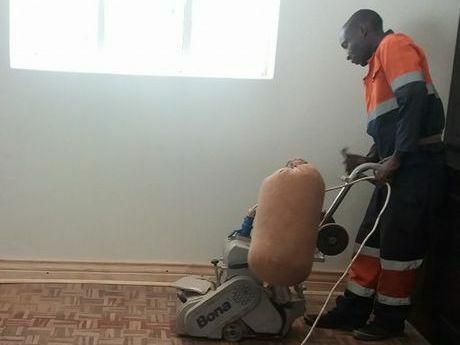 Interfloors is a family-owned flooring business based in Harare, Zimbabwe supporting the flooring needs of homes and businesses across the country for over 20 years. © Interfloors 2019. All Rights Reserved.